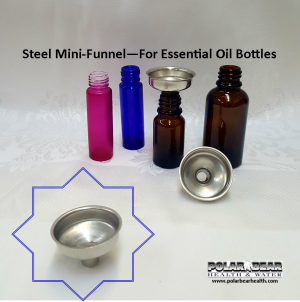 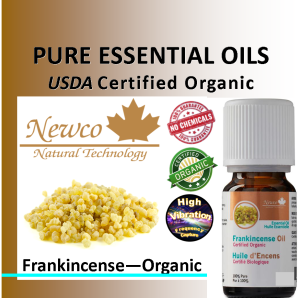 ORGANIC ESSENTIAL OILS. 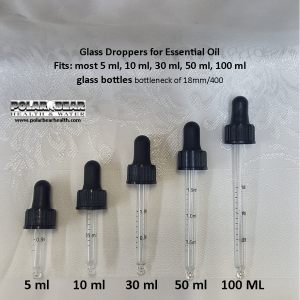 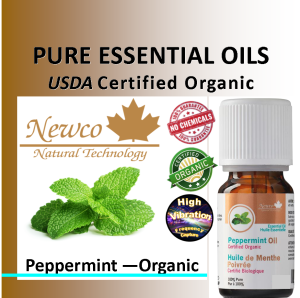 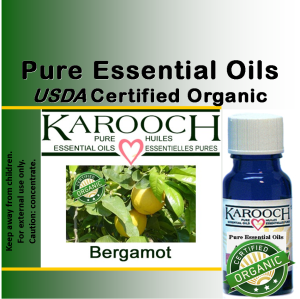 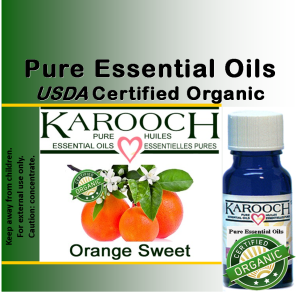 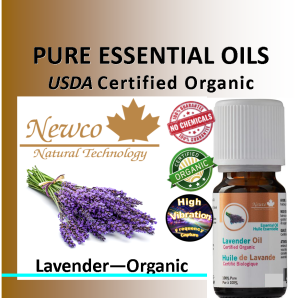 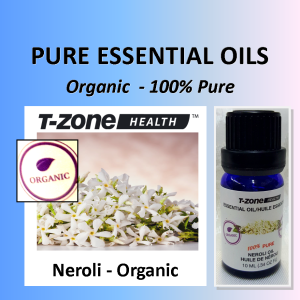 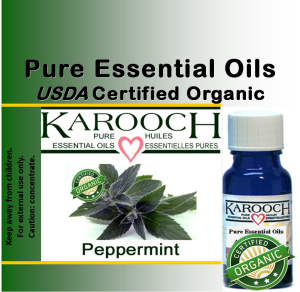 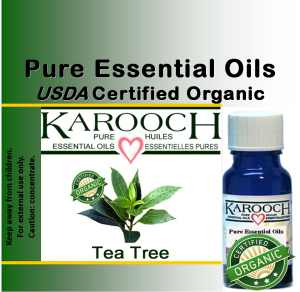 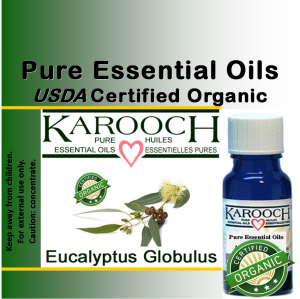 Organic Essential Oils are NOP/USDA certified which means you can rely on receiving truly Certified Organic Essential Oils. 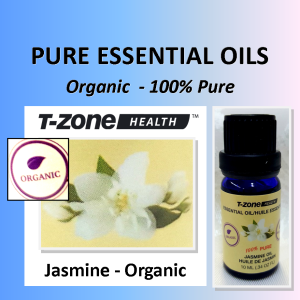 They are 100% pure and natural and are free of herbicidal residue, pesticides and synthetic fertilizers.